At some point, the power is going to go out in your home. When that happens, you can briefly live like it’s the 17th century or, with a good UPS unit, you can keep living your modern life. A UPS unit—or uninterruptible power supply—is essentially an upgraded surge protector with a huge battery in it. When the power goes out, a UPS can keep your gadgets working, at least for a little while. 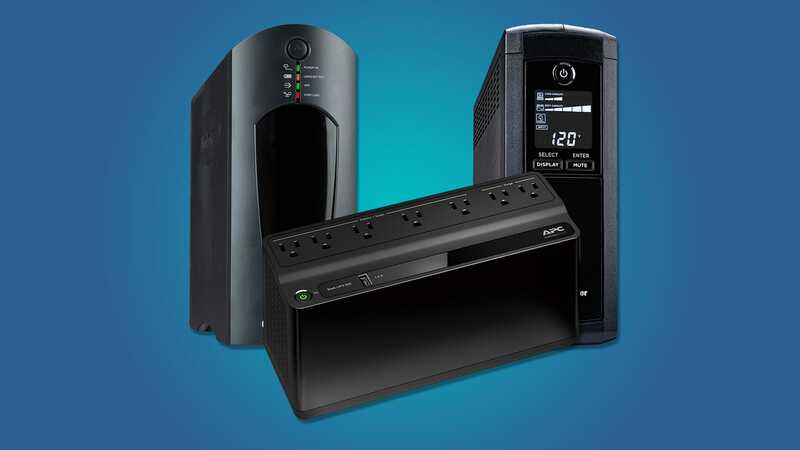 Whether that means giving you time to save your work and shut your computer down before you lose power completely, or just keeping your internet working during the outage, a UPS can be a valuable asset. The most basic reason to want a UPS is so you can keep your internet working during a power outage. Whether you use dial-up, cable, or fiber, the physical wire that connects you to the internet works just fine during a power outage. If your modem and router can maintain power, then all your wireless, battery-powered devices—like your phone or laptop—can stay connected to the internet. 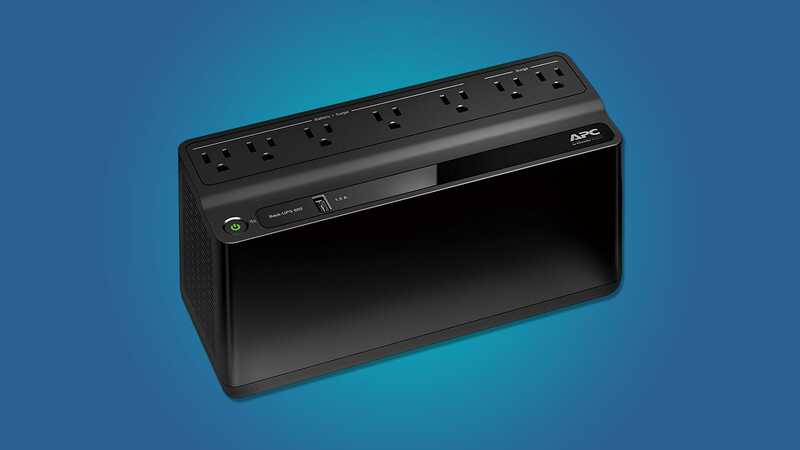 If that’s all you need a UPS for, then this unit from APC should work just fine. 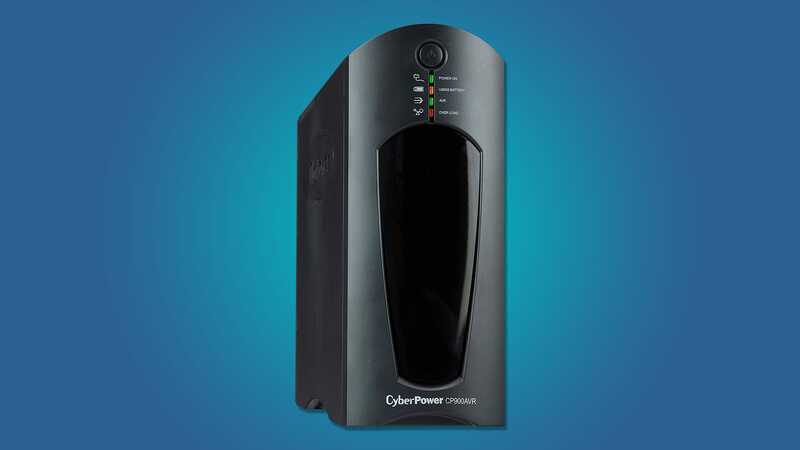 At $60, it’s less expensive than most UPS units. It comes with five battery-packed outlets (plus two additional normal, surge-protected outlets) which is more than enough to keep a modem, a router, and even a couple smart home hubs up and running. There’s even a USB outlet so if you need to charge your phone a bit while the power’s out, you can do that, too.